Are you looking for something fun to do this weekend? Look no further! Downtown State College Improvement District has got you covered. 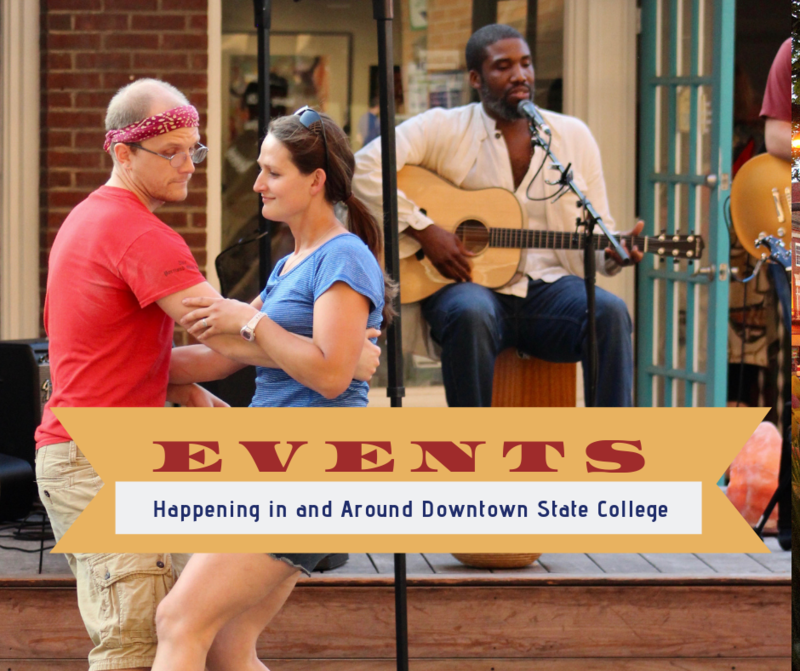 Continue reading to discover events happening in and around downtown between Friday, April 12th and Sunday, April 14th. Enjoy!